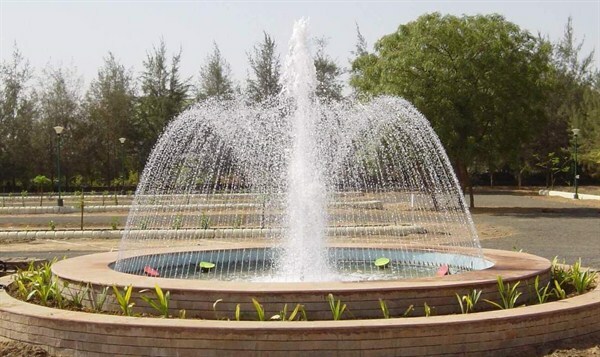 Fountain is the symbol of joy and peace. 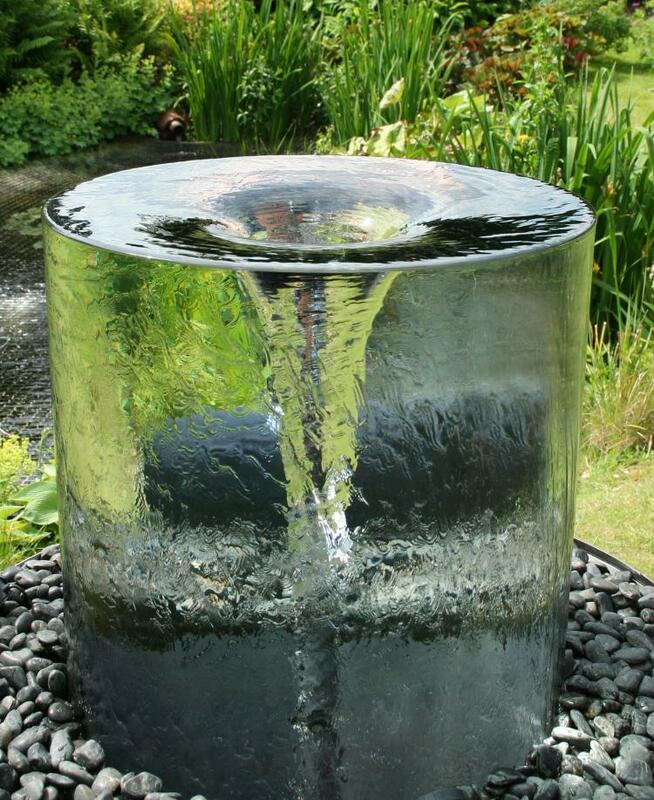 Water is anyway a sign of calmness and symbolizes relief of situations in life. 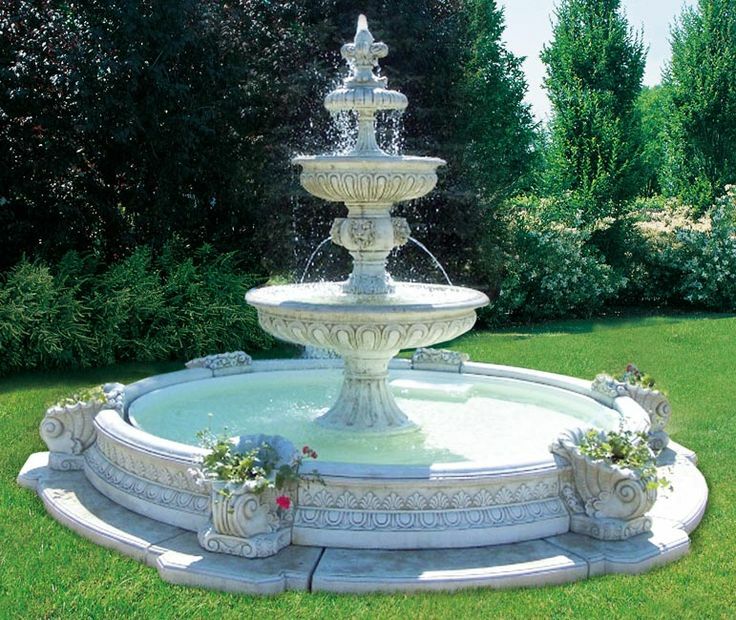 Having a fountain in the house is a sign of pride or honor. The symbol is more related to joy in sexual pleasures. 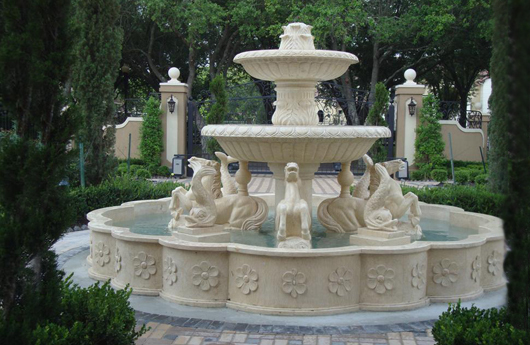 Fountain dreams are signs that indicate the arrival of a new relation or increased excitement in the existing relation. 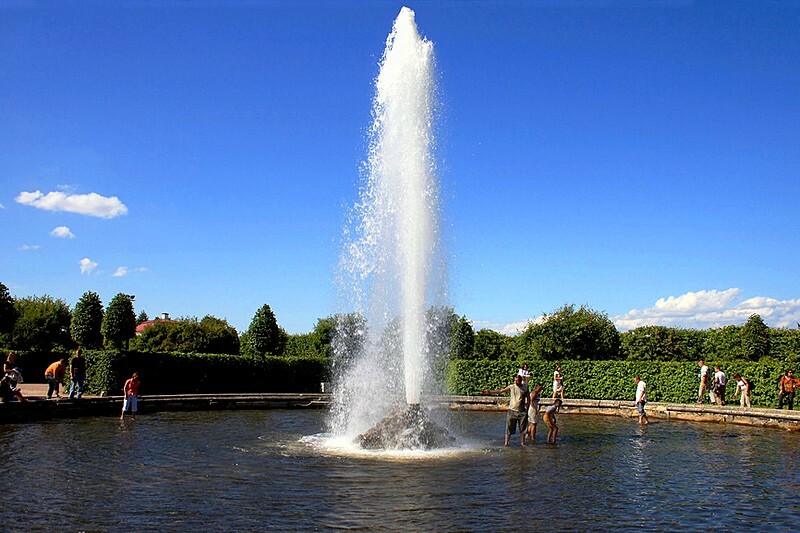 We all feel fresh to see a fountain in reality. 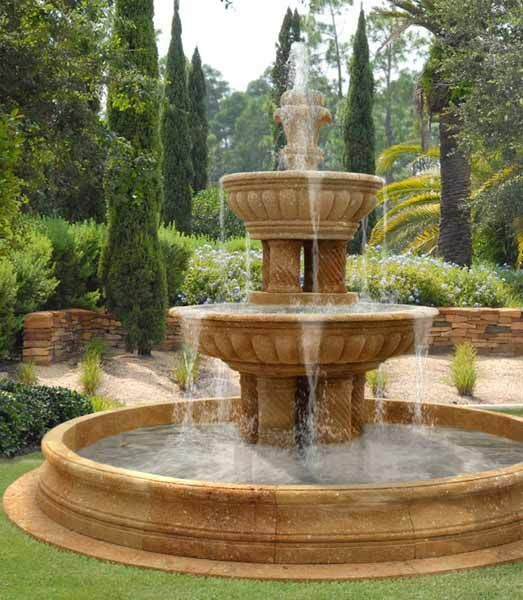 This is exactly what the dream signifies by a fountain. 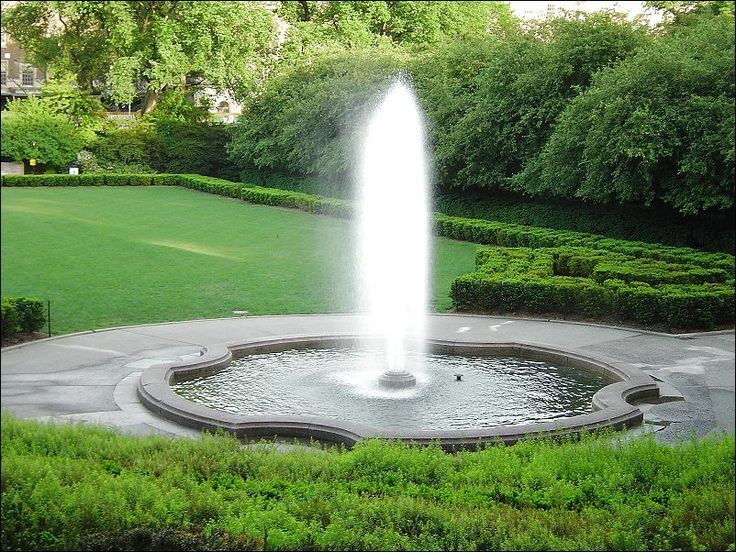 If you find yourself drinking water from a fountain in your dream, it means that you will soon feel fresh, emotionally happy and stable. 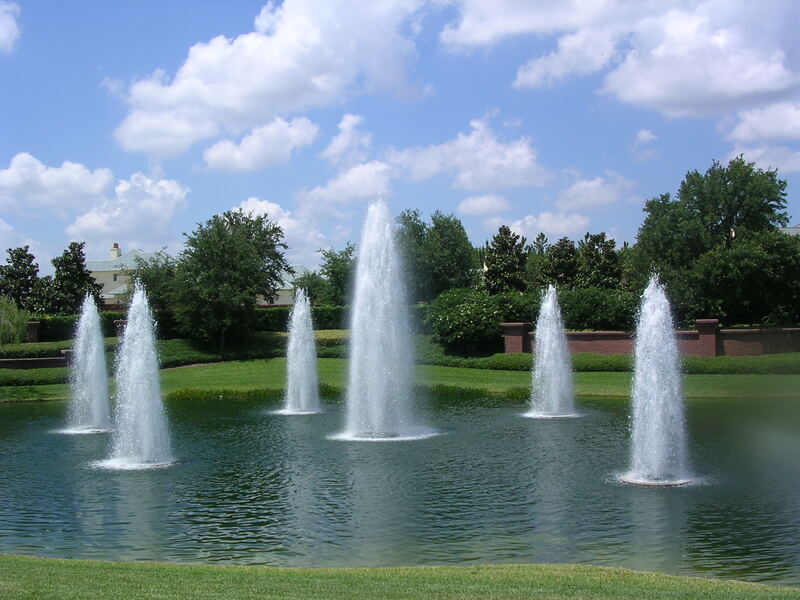 A fountain dream of fresh flowing water indicates a passionate relationship with someone. 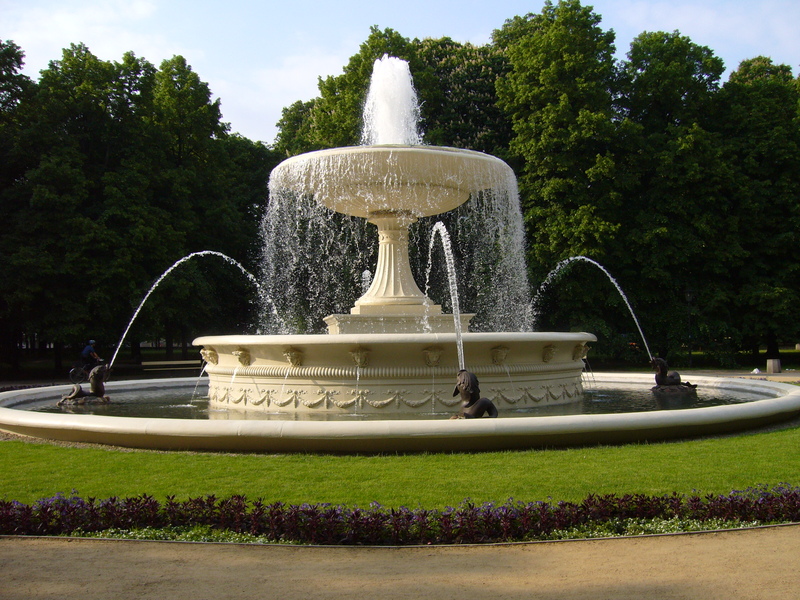 On the other end, a dry fountain in dream means you will soon lose attraction in a sexual relation with your partner. Ask yourself a few questions such as. 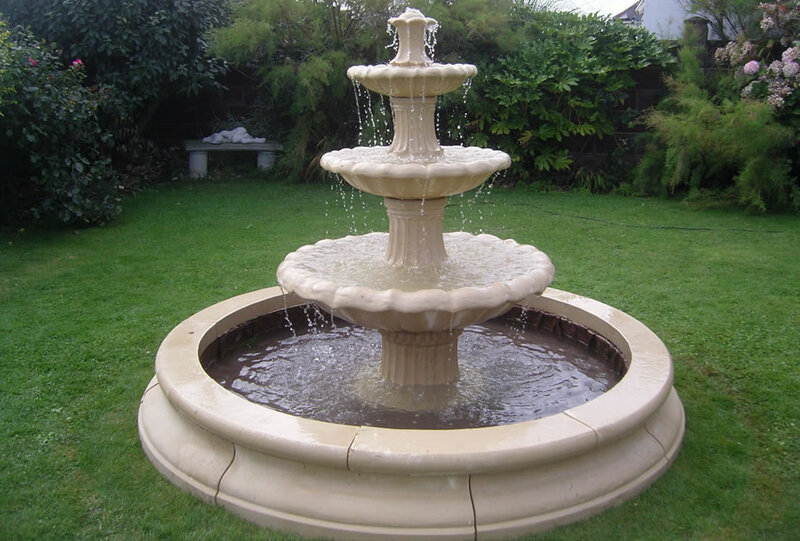 was the fountain built in a public place or inside your house? Was there any bird drinking water from the fountain? 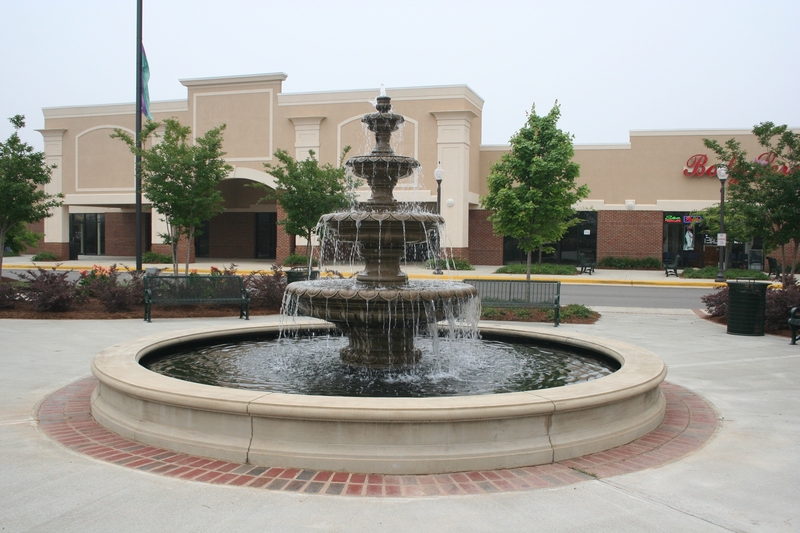 Was the water flowing from the fountain or was it dry? These questions will take you closer to a deeper dream interpretation. 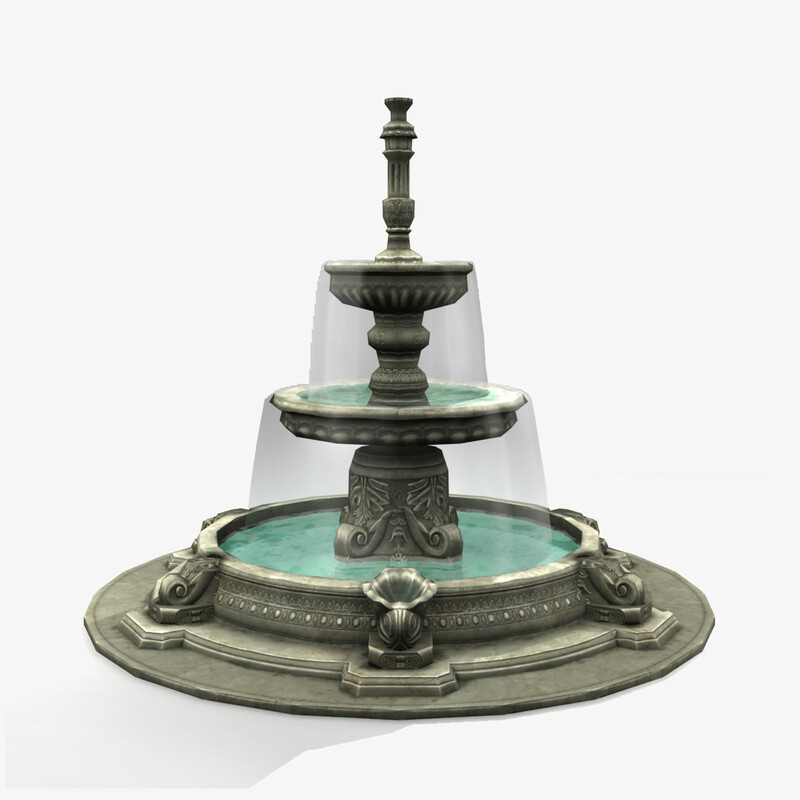 Broken Fountain: A broken fountain in dream means problems related to your health. Take good care of what you eat and drink. It is a sign that you may suffer from an illness or some deficiency in the coming weeks. 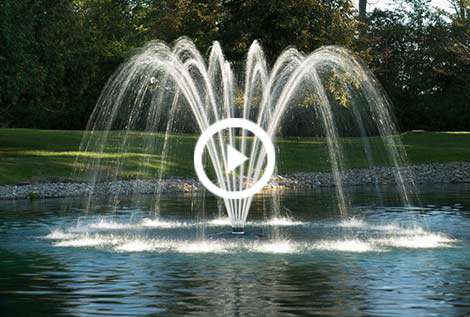 Birds drinking from the Fountain: Birds carry plenty of emotions in dreams. 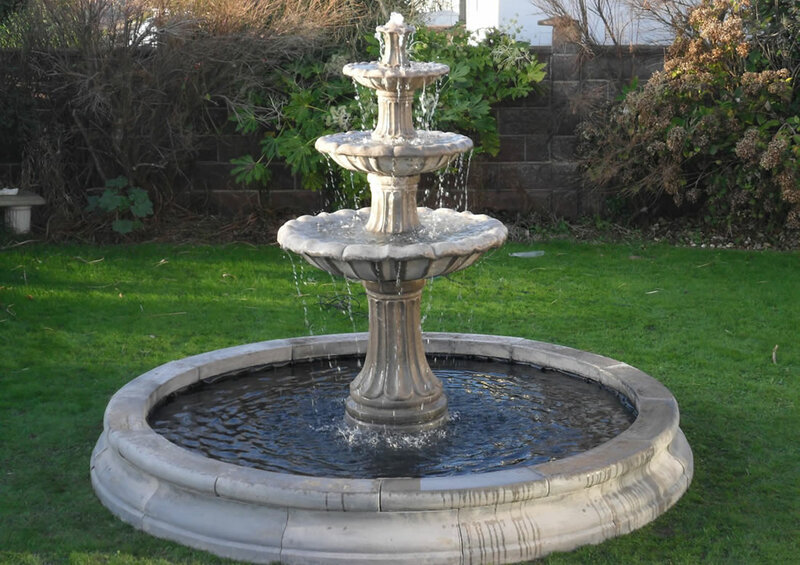 A bird drinking from the fountain relates your inner emotions. It means you will soon see good things in the coming weeks that will make you happy. This could be the visit of a loved one or an outing with a close friend.